Paper Doll Communication | Personal Development. Professional Support. We are all connected. Your success in life depends on your ability to communicate well with others. In fact, soft-skills are the number one predictor of success. Our Life Coaching, Career Coaching and Team Training all share the same foundation of a strengths-based approach to increasing self-awareness and improving communication skills. We use systems and tools that are easily replicated and transferable to other areas of our lives. A parent doing one-on-one coaching can later apply what they have learned to their professional development goals, and career coaching clients will also find their personal relationships improving. Want to learn more? Book your FREE consultation today. What do you need, doll? Do you want to parent with greater purpose? Improve your team’s productivity? Land your dream job? 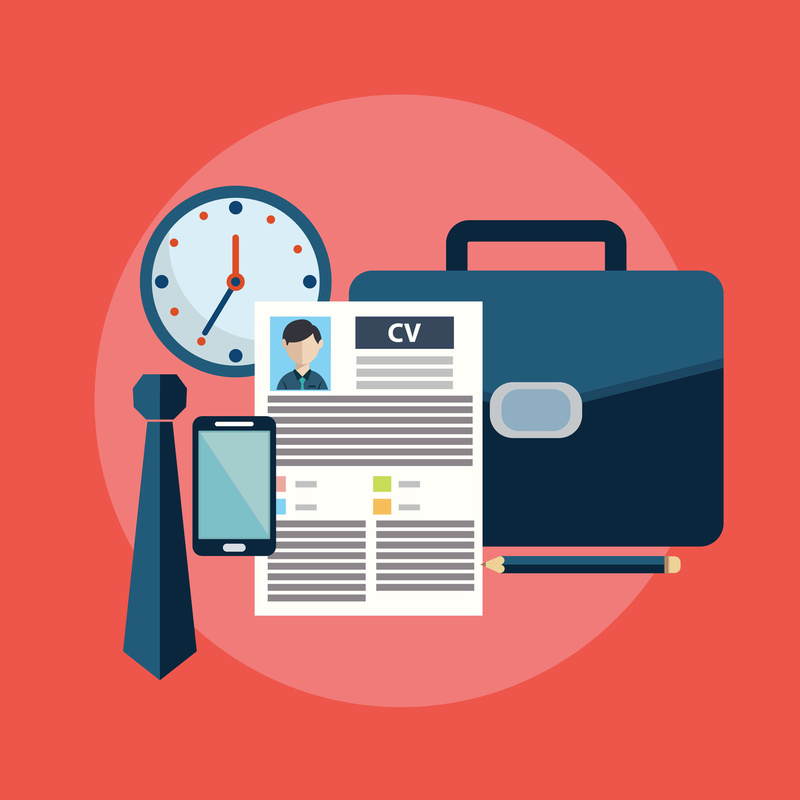 Do you need help deciding on your next career move? Unsure you are in the right industry? Or just need some help polishing your skills for your next promotion? Career development coaching is so helpful when you are at transition points. It can also be used to improve your existing job experience and to ensure you are balancing work and home life and developing skills and interests outside of work to build a fulfilling life. 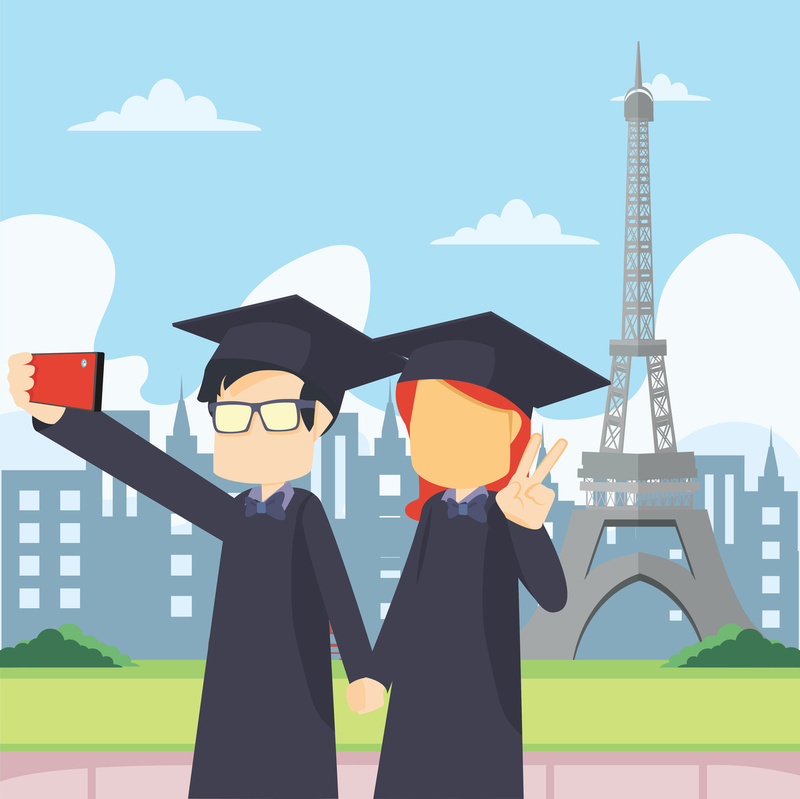 Where will you go to school? What will be your major? Are you a hands on learner who would like to start working right away? With assessments and one-on-one exploration we can help you identify your skills and interests and match them to potential occupations. And we can infuse your communication with greater confidence with our extended personality profile for teens. We’re not licensed counselors, but we are trained in human behavior. And we have the tools to help you assess your own family relationships. 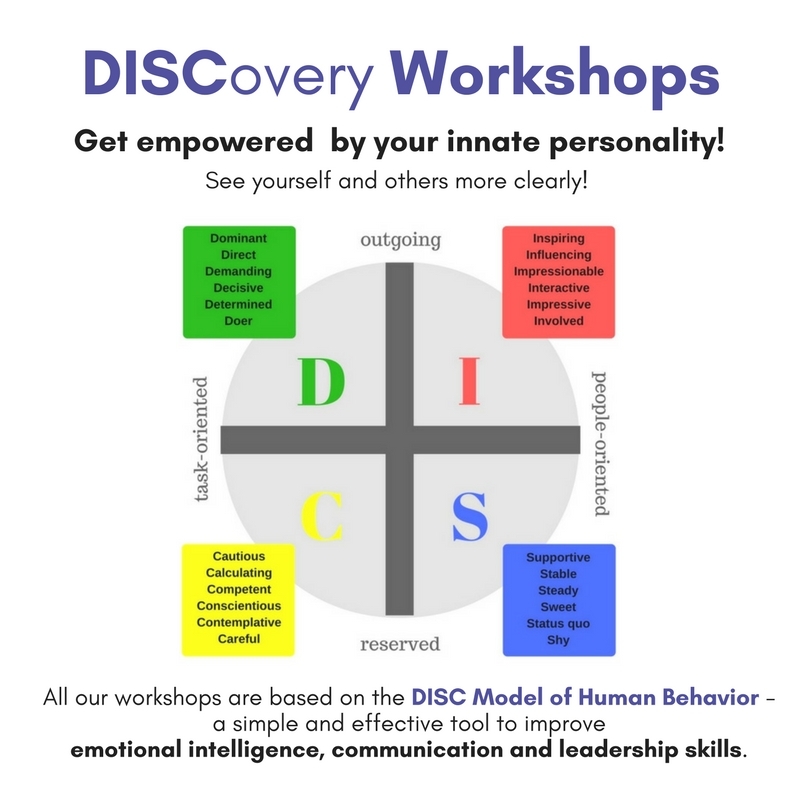 DISC personality analysis and relationship mapping allows you to develop new communication strategies with the people you care about most. You will walk away with greater understanding of yourself and your loved ones with very specific strategies to improve your relationships. Is your group in need of some basic bonding? Does your team know how to work together effectively? Can they handle internal conflict and challenging people with ease? 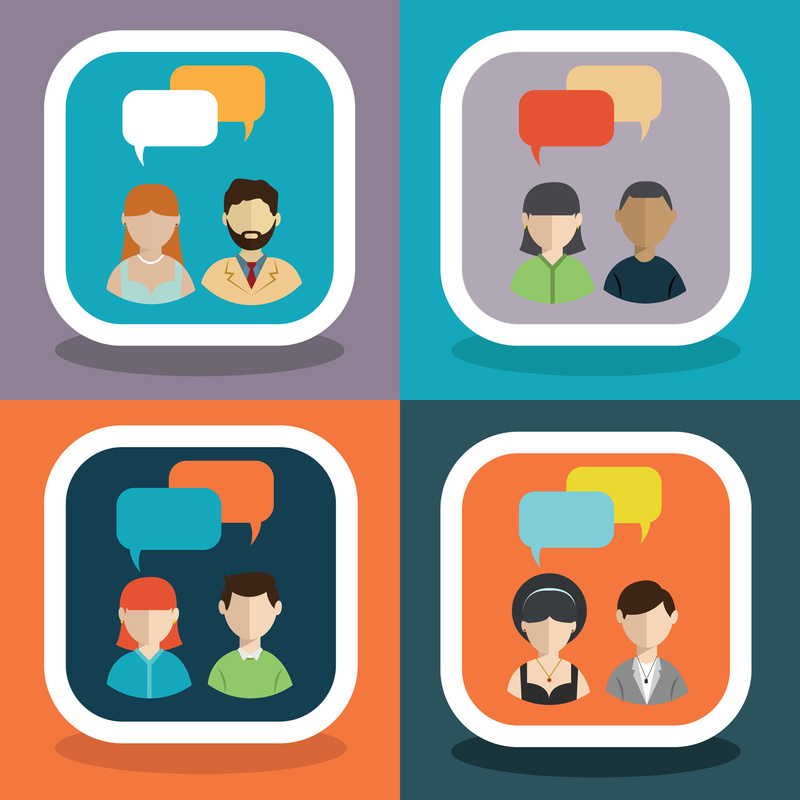 Using DISC personality profiling we can improve your team’s communication and productivity. Personalized training for teen and adult groups, professional and volunteer organizations to encourage cooperation, understanding, and leadership. Exciting News! Online Workshops Coming Soon! Personality Assessments: The Backbone of our Trainings. Assessments categorize hard-wired traits and predictable behaviors providing insights into ourselves and others. It is a powerful tool that allows you to look at yourself, your communication style and your relationships in a whole new light. And, best of all, it takes the emotion out of it as you learn to understand and appreciate every personality blend. Develop even more influence on a daily basis with the people with whom you come in contact with our personality assessments and training. Engage your kids. Improve communication. Empower your parenting. 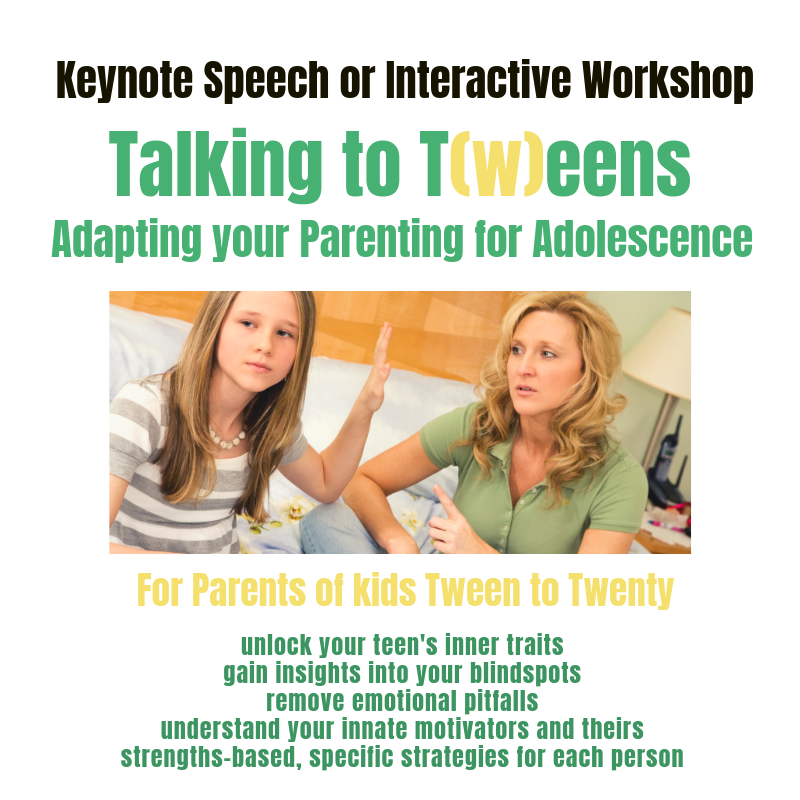 If you can’t talk to your teen (or tween! ), then who will they be listening to? 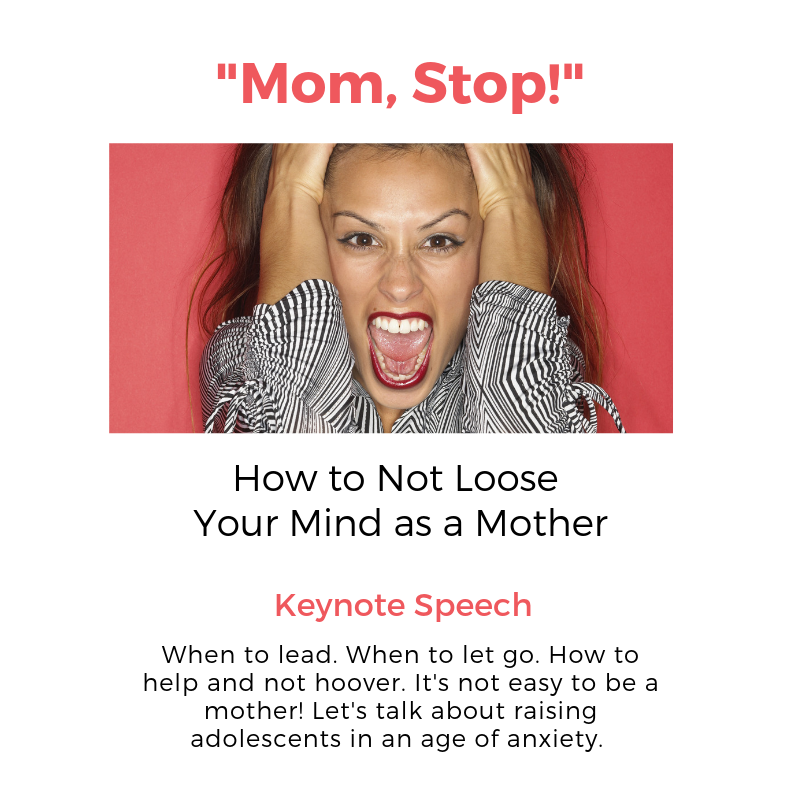 Discover new insights about yourself and explore a positive approach for disciplining and talking with your kids. Learn how to tap into your child’s inner traits and deepest drivers through personality assessments and relationship mapping. You will be amazed at what you discover and how you can apply it to immediately improve your relationship. Interested in growing your business and yourself? 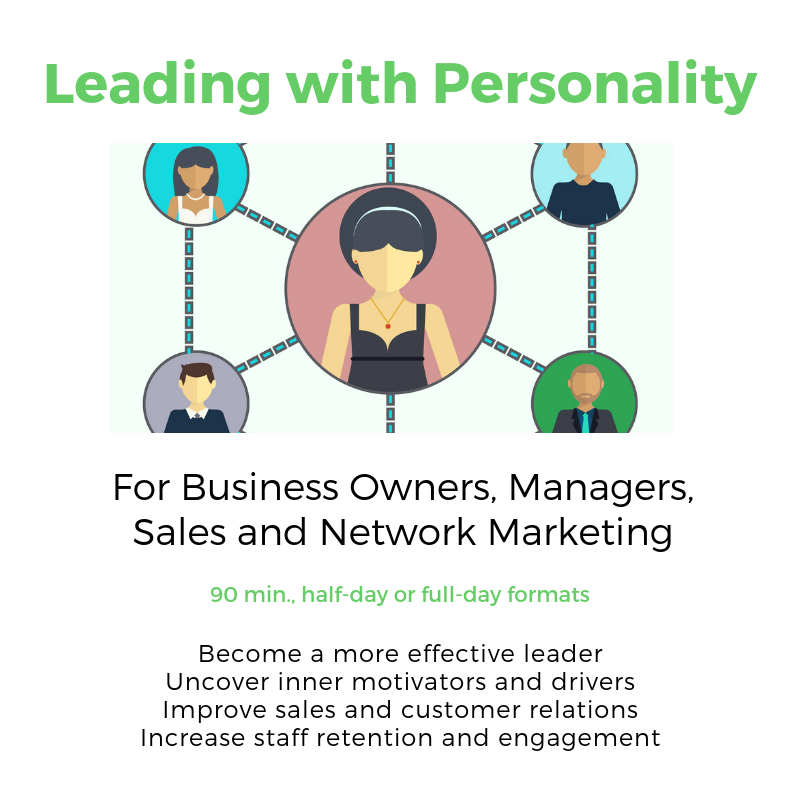 With our Leading with Personality workshop you can use what you learn with customers or staff, in networking and business building, and for your own personal enrichment. This is an excellent investment in your professional development. And an extremely helpful tool if you are trying to mentor and motivate a team. Gain a better understanding of your drivers and needs in a professional setting and better define your leadership style as we delve into your personality assessment and the DISC model. Leave with strategies to best utilize your team member’s natural skills and abilities to increase organizational production and engagement. Do you have a PTA or group of women looking for a workshop or keynote speaker? I’d love to be a part of the conversation around modern motherhood. We all feel the pressure to help our kids succeed. In order to raise adults we need to be parenting with intention and a long-term perspective. It’s not always easy to do in an age of anxiety. Find out the feedback employers are giving us about how prepared our kids are for the world. 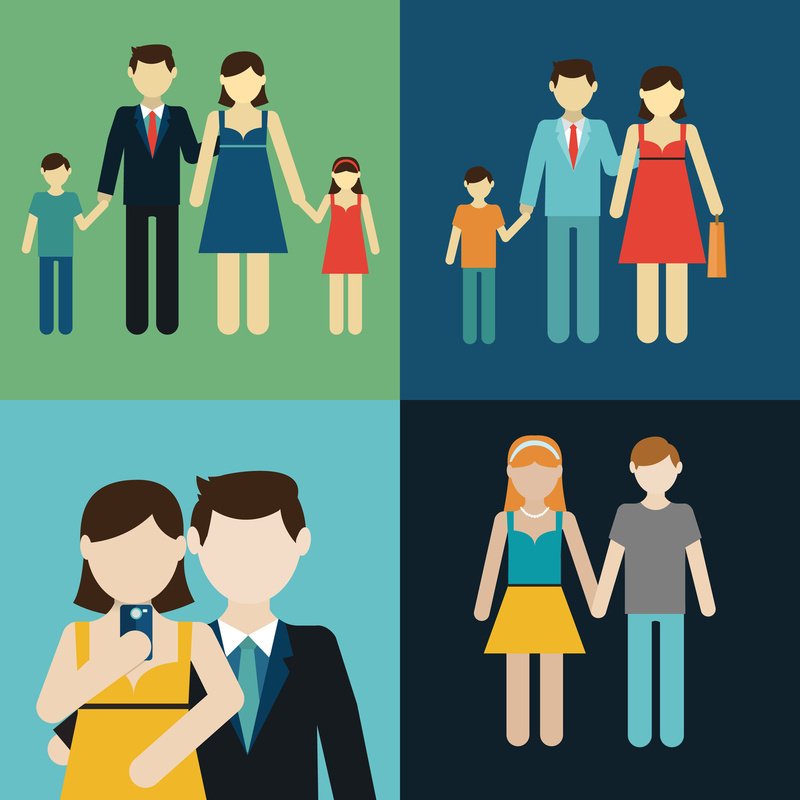 Explore what’s stunting our kids and how we’re getting in our own way and theirs. Leave with strength-based strategies for you and your kids. Hey, Doll! Let's keep in touch. Interested in hearing about our upcoming online DISC workshops or our new online group coaching? Sign up here to get all the details. Christine will be leading Her Nexx Chapter's professional development eChapter - 'Her Career Catalyst'. Her Nexx Chapter is an online community of women for women. Each month we’ll spend 2 hours working towards our professional goals through careful career planning. We'll explore various career competencies and transform ourselves through new tools and training. Thanks, Doll! We'll be in touch!